Andre and Susan bear witness to the truth that opposites attract. 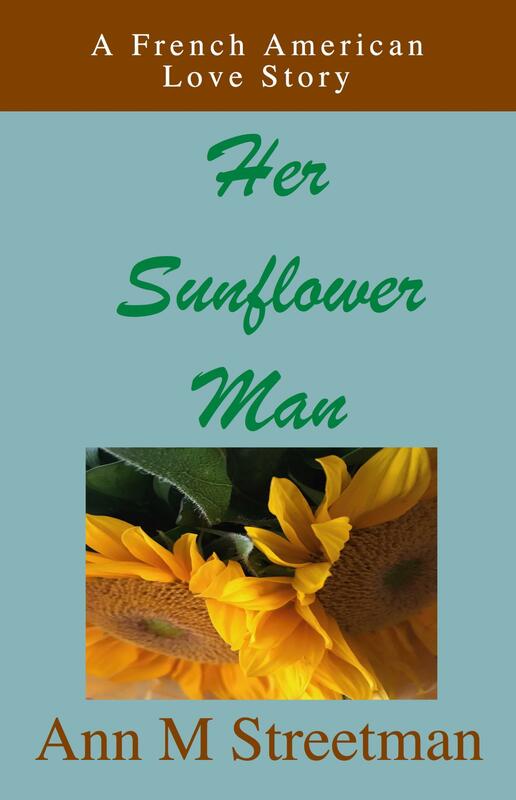 A charming extrovert of French American heritage, he is working his way toward buying into the family sunflower farm in North Dakota. She is a reserved restaurant manager spending her last winter in frigid Illinois and looking forward to having a new great job in a warm city next fall. Their love story will take you through twists and turns across the Midwest and Normandy, France.